New research is re-establishing the importance of the ‘inner’ knowledge our bodies contain and our dreams express. Emotions, we now discover, influence the production of healing or destructive opiates within the body, and we can no longer deny the power of personal perspectives and experiences over our well-being. 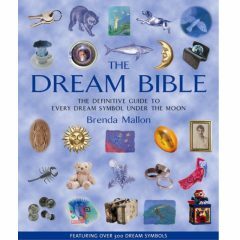 Dreams are central, because they reflect not only our physical experience, but also the emotional, and often the spiritual, transpersonal dimension as well. 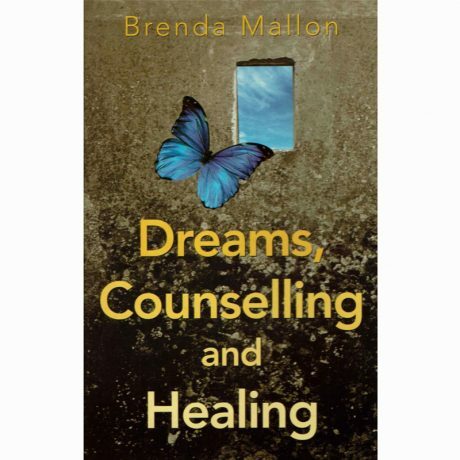 In this practical and in-depth exploration of the use of dreams in the healing process, Brenda Mallon shows how dream content reveals crucial insights that enhance healing in mind, body and spirit. 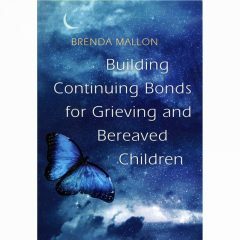 She draws on counselling sessions, material from workshops and group work and from first-hand personal accounts, reinforced by findings from current research in dreaming, psycho-social care and therapy. Dreams, Counselling and Healing is the first book to link the three areas, and the first also to use extensive personal accounts. It is invaluable for all those who wish to focus on dreams and their dynamic application to healing and well-being.